What you need to know about part two of National Signing Day. 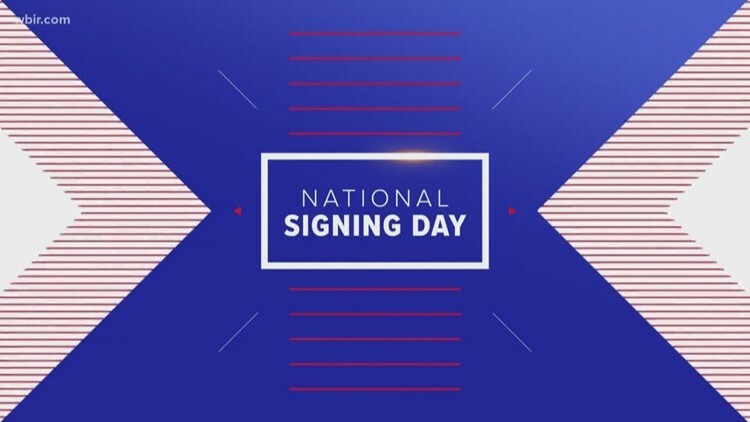 The February edition of National Signing Day is here, meaning high school prospects around the country will formalize their plans to play at the next level. National Signing Day marks the day when high school student-athletes are able to officially sign a letter of intent to play their sport at a college or university of their choosing. In essence, it’s when high schoolers “commit” to their schools. Still, there are always a few big names left that can shake up the recruiting class rankings, and NCAA coaching changes can cause players to change their minds. For example, Khris Bogle, a four-star pass rusher out of Fort Lauderdale, had committed to Alabama during a national high school all-star game last month but flipped on Wednesday to Florida. Darnell Wright, an offensive lineman from West Virginia ranked as a top-5 prospect in the country by ESPN,was expected to choose between Tennessee and Alabama on Wednesday. Where are DFW student-athletes headed? Our friends at the Star-Telegram have compiled a complete list of DFW athletes and their college destinations. Check out that list here. How did the local colleges fare? Here's a breakdown of how the Texas schools – and OU – fared in the recruiting world. Spoiler alert: Pretty darn well. What the heck do the stars mean? Read more about how ESPN, 247Sports and Rivals rank their prospects.